Supporting the well-being of women, children, and families. In remote villages, special emphasis is given to the most vulnerable; women, expectant mothers, new mothers and children are at the greatest risk. In many areas of our world, just getting pregnant can be a potential death sentence. 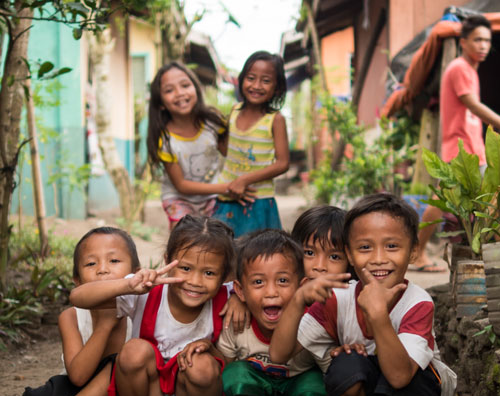 Every year six million children of our world die needlessly from preventable diseases. ADRA alongside our partner the Canadian Network for Maternal, Newborn and Child Health is working to making maternal health matter. ADRA is helping women and children in a variety of ways. By implementing water systems, toilets, and educating families on sanitation practices, it is dramatically cutting down on the spread of disease in homes. Providing women with access to essential services for health care including sexual and reproductive care, can make all the difference to those in remote regions. Without access to these services, it puts a woman and her child at health risks, premature birth, stillbirths or even maternal mortality. ADRA is helping improve a woman’s chances by training Traditional Birth Attendants and Midwives with better, more hygienic procedures. Places like birthing clinics provide a safe, clean place to welcome a baby into the world. ADRA is also training mothers to feed nutritious food to their baby to prevent stunting and malnutrition. By doing so, ADRA is helping every child and their mothers not only survive, but thrive! Empowering women with skills and access to proper health facilities is a part of what ADRA does to taking steps towards a healthier future. 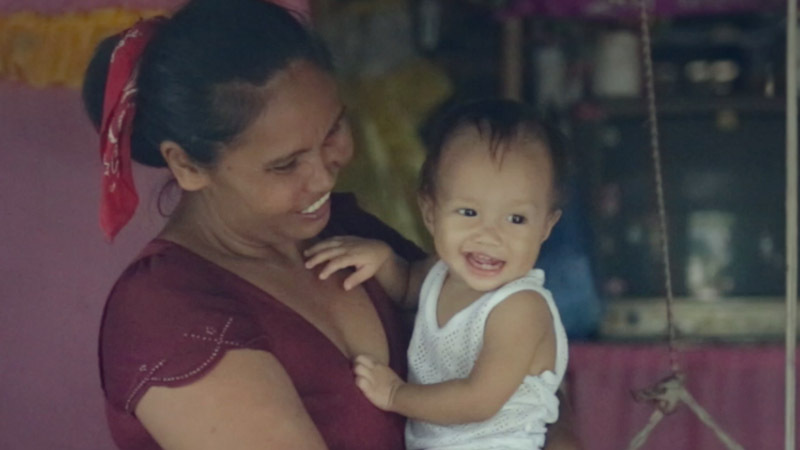 ADRA Canada has partnered with the Canadian Government to improve and save lives of women and children in remote regions of Cambodia, Burma (Myanmar), Philippines and Rwanda. 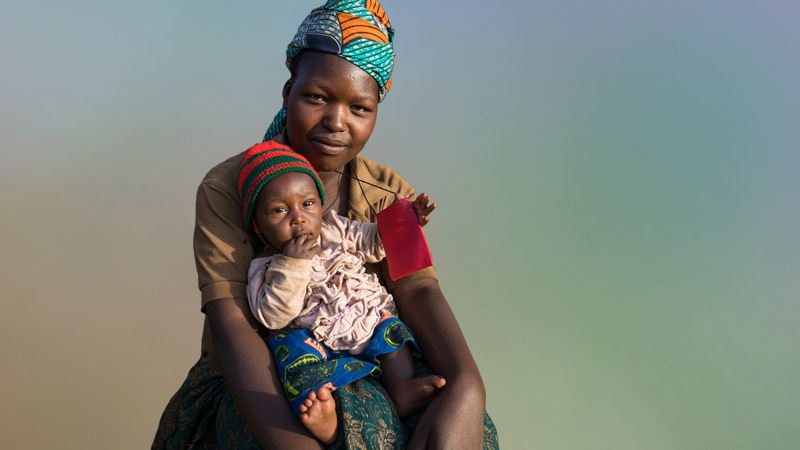 The EMBRACE program has been working to reduce maternal and child mortality by building new health clinics, expanding some existing clinics, training community-based health workers such as nurses, midwives and community health volunteers. Women and men are being trained on the importance of health and nutrition. Mothers are taught how to grow nutritious fruits and vegetables close to their homes in kitchen gardens. To learn more on EMBRACE, visit heartformaternalhealth.ca for more information. 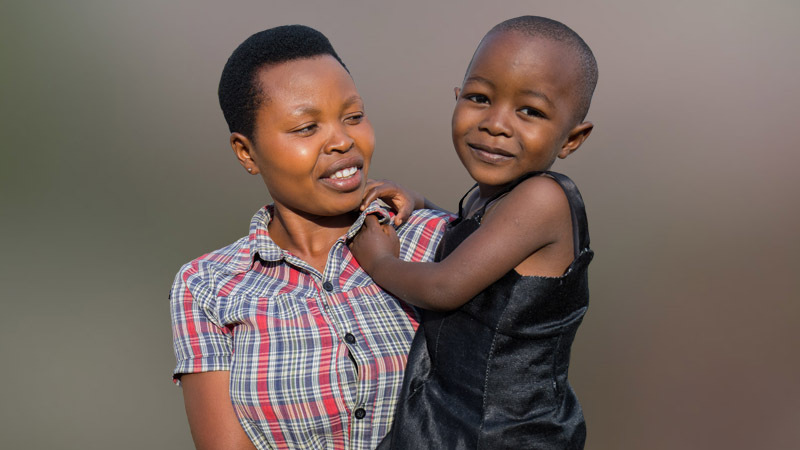 Mothers and caregivers learn how to improve the health and development of their children and address important issues being faced in their communities by joining Mother Child Health Groups conducted by ADRA. This approach empowers groups of learners to develop their own learning materials and activities as well as building confidence and solidarity among members. The Mother Child Health Groups facilitate regular learning sessions on hygiene, health, nutrition, gender equality, and other issues of importance to mothers and caregivers. Mothers and caregivers will also learn how to support the nutrition of their children with Learning Through Play, a technique developed by the Hincks-Dellcrest Institute. The nutrition Learning Through Play unit will be customized specifically for this project and help mothers and caregivers support Essential Nutrition Actions for their children through illustrated calendars to help keep them on track with their child’s development. ADRA has been using small kitchen gardens for many years to improve the nutrition and food security of families – starting right in their own yard. Kitchen gardens are environmentally friendly and enable families to plant limited but sufficient amounts of nutritious food with low cost and maintenance most of the year. Besides contributing to the elimination of malnutrition, kitchen gardens also enable soil conservation and restoration, increase biodiversity and build families knowledge of positive and sustainable farming techniques. From our experience in Rwanda, kitchen gardens enabled families with the lowest income to access nutritious vegetables year round and even generate some small cash, which was used with priority on the family health. 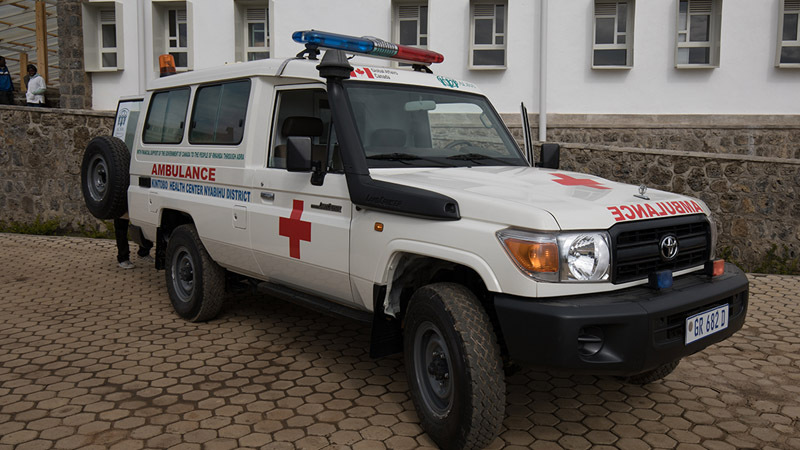 In each of the countries ADRA works in it works very closely with the Ministries of Health to ensure that any advancement made in the project are also supported by the government and integrated into their policies and procedures. In EMBRACE, health centre staff will receive training in Integrated Management of Childhood Illnesses or IMCI. The IMCI strategy promotes the accurate identification of childhood illnesses in outpatient settings, ensures appropriate combined treatment of all major illnesses, strengthens the counselling of caretakers, and speeds up the referral of severely ill children. In the home setting, it promotes appropriate care seeking behaviours, improved nutrition and preventative care, and the correct implementation of prescribed care. To ensure accurate, efficient and consistent data collection, ADRA will use mobile phones to collect data in the field. The ADRA Field App, an Android application designed by ADRA Canada, will help to track participants throughout project activities. Using modern data collection tools will help reduce manual errors, enhance data privacy, make data readily available and centralized, bring continuity and transparency to indicator calculations, and build local partner capacity in monitoring and evaluation.